Last week, BMW and Fiat Chrysler Automobiles announced that they were seeking one more automaker to join their autonomous driving partnership. 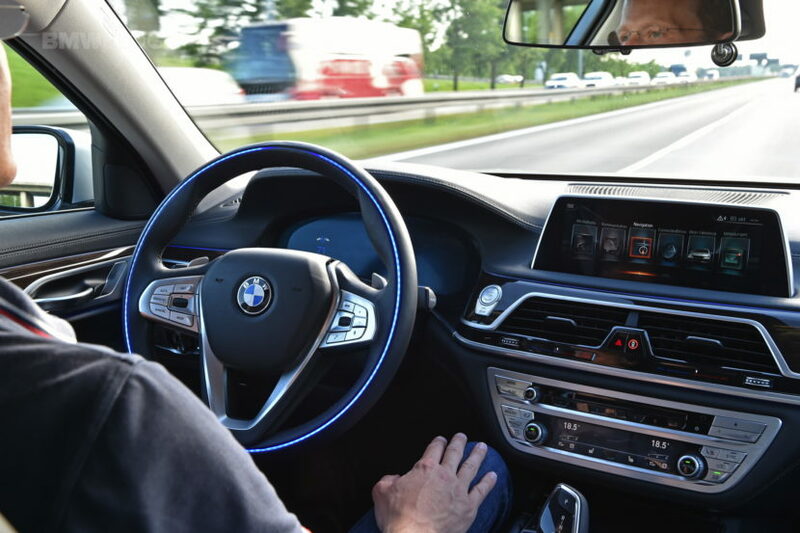 In order to keep BMW’s iNEXT project on track by 2021, a new partner is needed this year, Elmar Frickenstein, senior vice president of autonomous driving for BMW Group said. BMW formed the partnership in 2016 with technology companies Intel and Mobileye. Tier 1 suppliers Continental and Delphi Automotive joined this year. FCA came on board in August. Today, the partnership expands with the addition of North America’s largest auto-parts supplier and BMW’s long-term partner – Magna International. Magna, based in Aurora, Ontario, will help customize computing systems designed by the partners to make them adoptable for integration by multiple automakers, the company said. 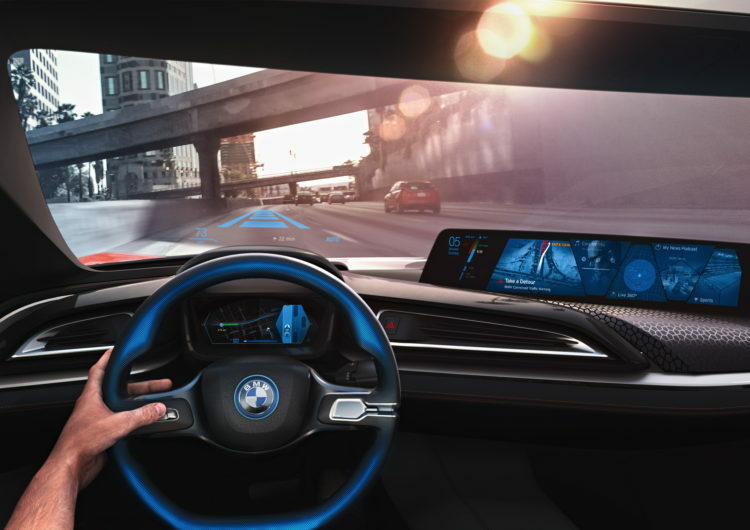 BMW, Intel and high-tech camera and software producer Mobileye, which the U.S. chipmaker acquired in a $15 billion deal earlier this year, have been lobbying suppliers and car manufacturers to collaborate on self-driving technology to speed development and share costs. This year the coalition added Delphi Automotive Plc and Continental AG, two of the world’s largest auto-parts suppliers. “We are very pleased to welcome Magna as the next major industry player to support our non-exclusive platform approach,” Klaus Froehlich, a board member for BMW, said in a statement. Earlier this year, Magna International Inc was awarded a new contract by BMW to produce the all-new BMW 5 Series hybrid at its plant in Austria. After the first X3 generation and the MINI Countryman and Paceman, the BMW 5 Series G30 is already the fourth BMW Group to be built by Magna Steyr in Graz. Since 2003, the Austrians have already built more than 1.2 million vehicles for BMW. Next post Blasphemy or Brilliance: LS-Swapped BMW 540i Touring?